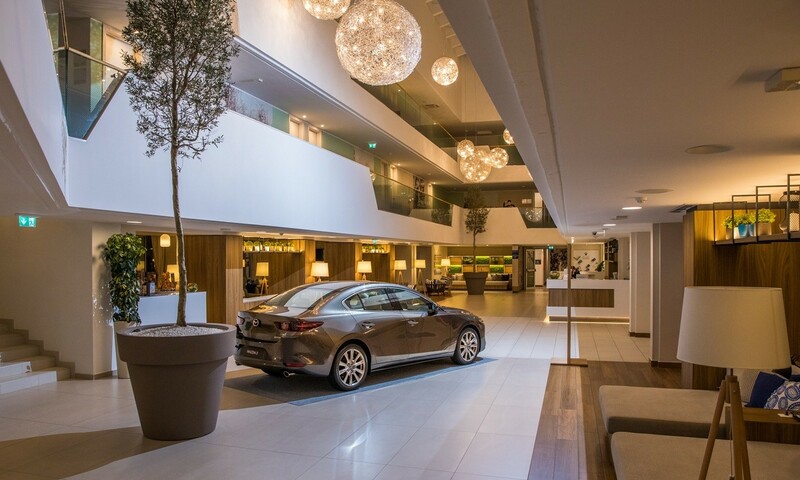 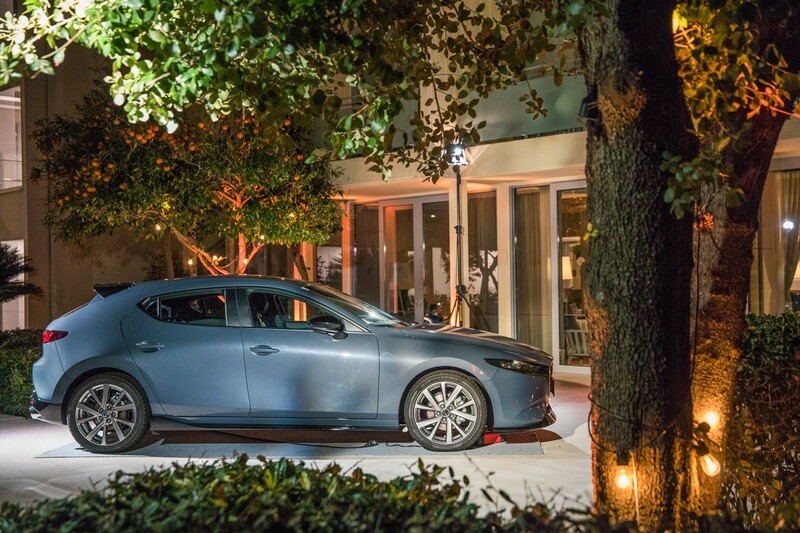 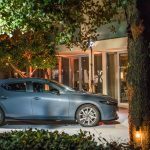 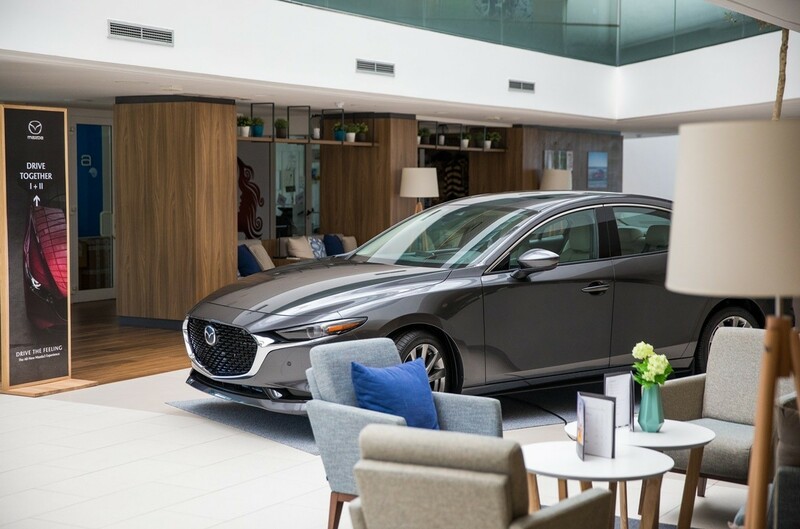 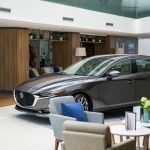 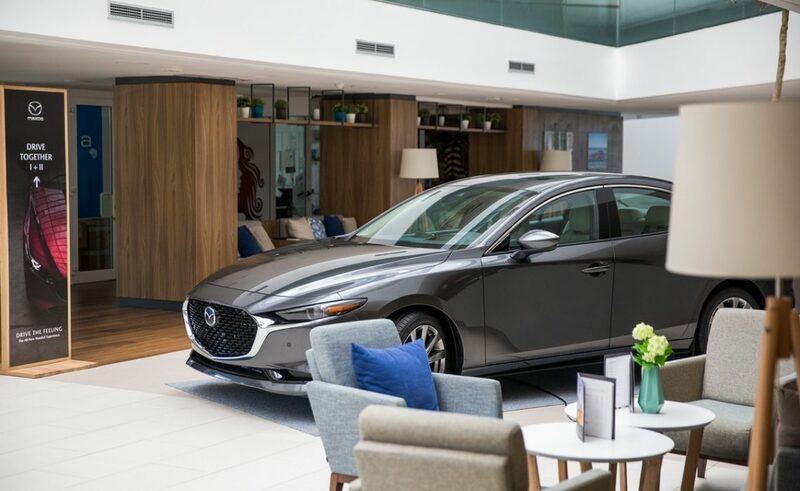 The beginning of another excellent MICE season at the Valamar hotels in Dubrovnik was marked with the new Mazda 3 model presenting. 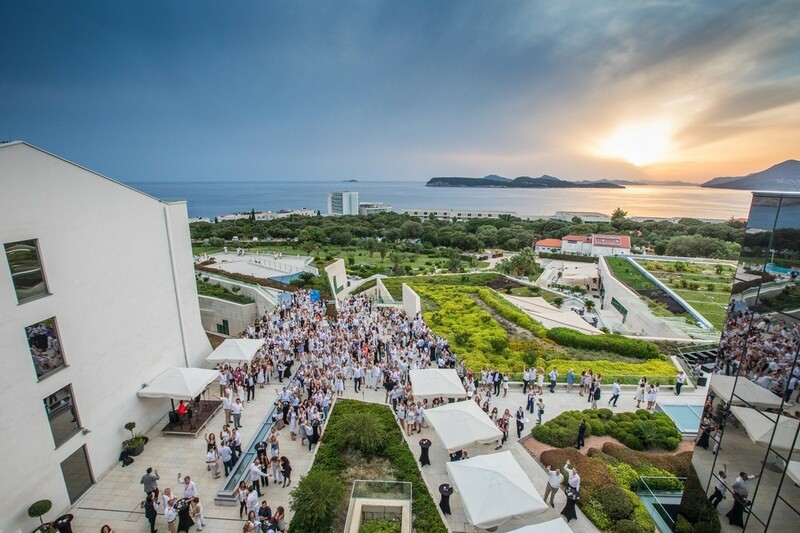 This event – training for European distributors – gathered more than 850 participants in three Valamar hotels – Valamar Collection Dubrovnik President, Valamar Lacroma Dubrovnik and Valamar Argosy. 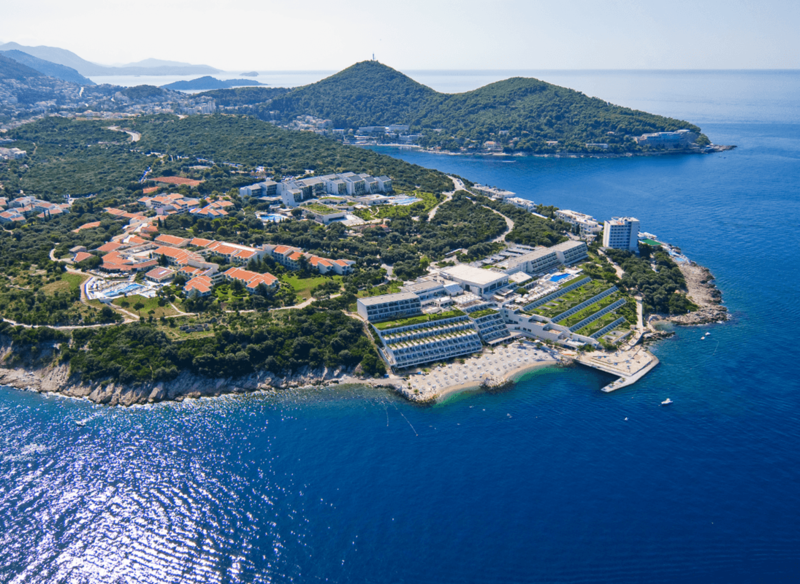 The Valamar Lacroma Dubrovnik hotel will be a proud host to the international conference EENA 112 in April as well, in addition to numerous corporate groups’ visits. 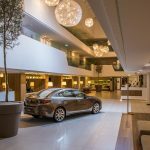 The European Emergency Number Association (EENA 112) will bring together more than 750 experts on public security, from professional security services, to mobile operators and representatives of EU institutions. 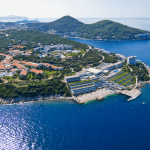 At the Valamar Lacroma Hotel in Dubrovnik, new technologies will be discussed in public security such as the use of drones, as well as threats to climate change. 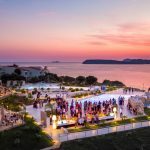 It is interesting to note that a member of the dive team who rescued children from the flooded cave in Thailand in June last year will participate in the conference. 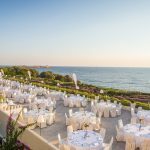 The excellent MICE preexistence is seen in constantly growing interest in organization of business events in southern Croatia, while the business events mentioned above are just a part of numerous various events in Valamar Hotels. 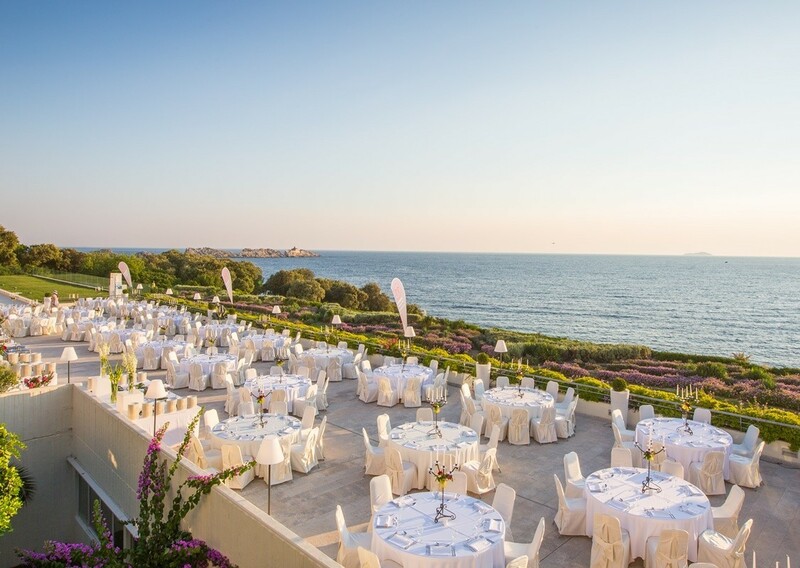 ‘As the complex of our hotels in Dubrovnik offers a wide range of opportunities for MICE business including top quality facilities and services on many locations that are ideal for a variety of challenging events such as a gala dinner, a welcome dinner all the way to various ‘team building’ activities numerous business events were expected the outcome’, Marilka Tovarac, head of the MICE department at Valamar Riviera in Dubrovnik, says. 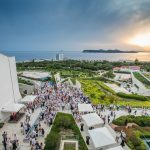 ‘Extent of investing, the largest congress capacities in the region and expert staff are just some of the indicators of setting high standards in the field of business event organization of Valamar Dubrovnik facilities, whether we talk about smaller meetings or large congresses that gather thousands of participants all of these are immensely proud that we and the profession continue to recognize. 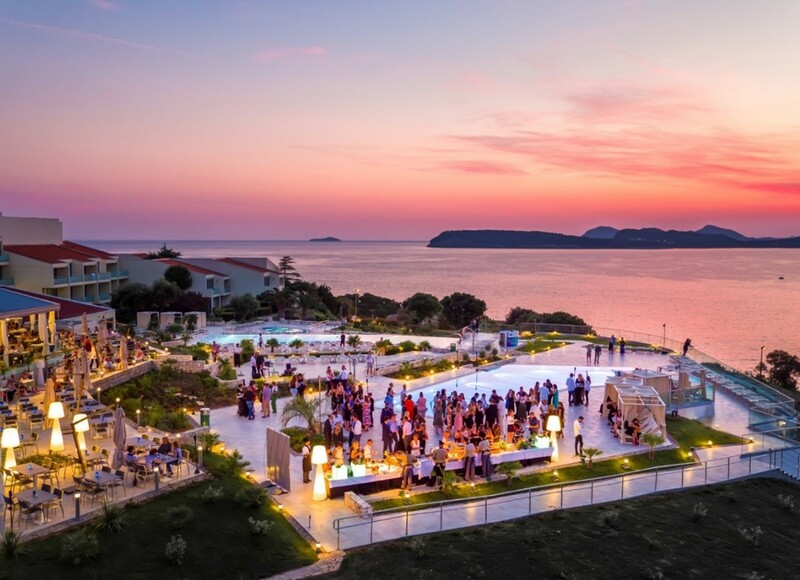 The Valamar Lacroma Dubrovnik hotel has been a proud winner of the prestigious World Travel Awards for the best business hotel in Croatia for the past five years, which is another confirmation of our highest standards of business’, Marilka Tovarac concluded.